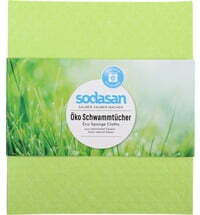 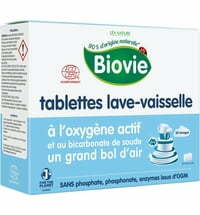 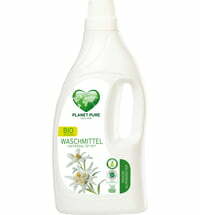 The laundry detergent is effective at a temperature setting of 30°C and is suitable for colour and white fabrics. 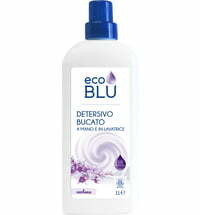 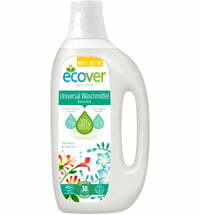 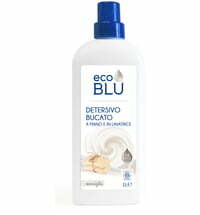 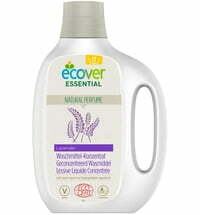 The concentrated formula is approved by ECOCERT. 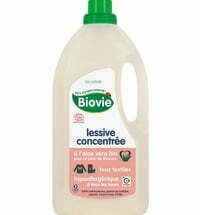 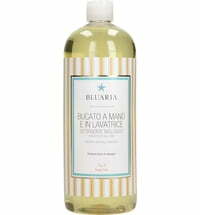 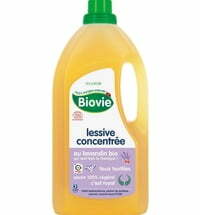 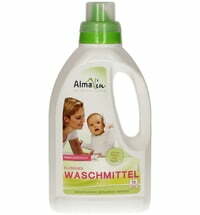 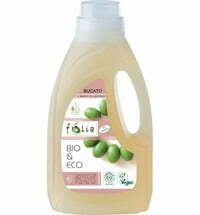 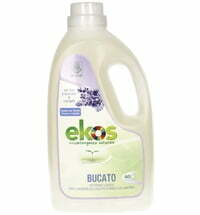 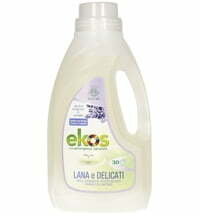 Machine wash (medium water hardness): 60 ml (1 capful) required for a normal degree of soiled laundry. 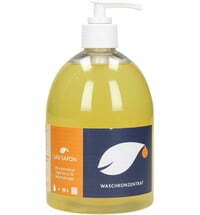 Hand wash: Add 1 capful to 10 litres of water.